Make your exit memorable in the adidas® Y-3 by Yohji Yamamoto™ Signature Graphic Full Zip Hoodie. Signature, triple stripe branding graphic along the back. 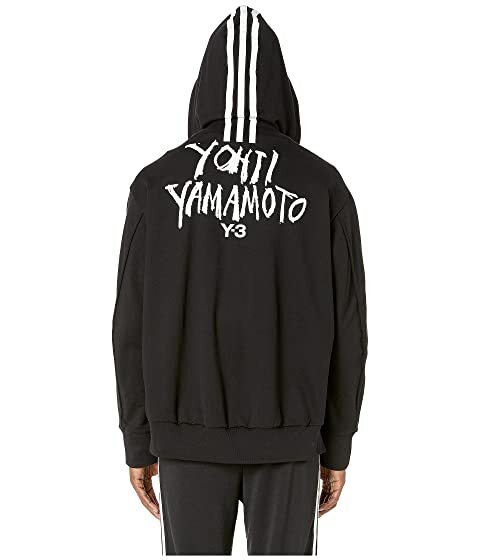 We can't currently find any similar items for the Signature Graphic Full Zip Hoodie by adidas Y-3 by Yohji Yamamoto. Sorry!